Let’s say you’ve always wanted a VR headset. Who doesn’t? It’s jam-packed with goodness. You can experience riding on a rollercoaster at full speed or walking through very dark caves, it doesn’t matter what you can do, but you want it. What if I told you that you don’t need to go to the store and spend all of your paycheck on the latest and greatest technology? You can actually build one yourself. 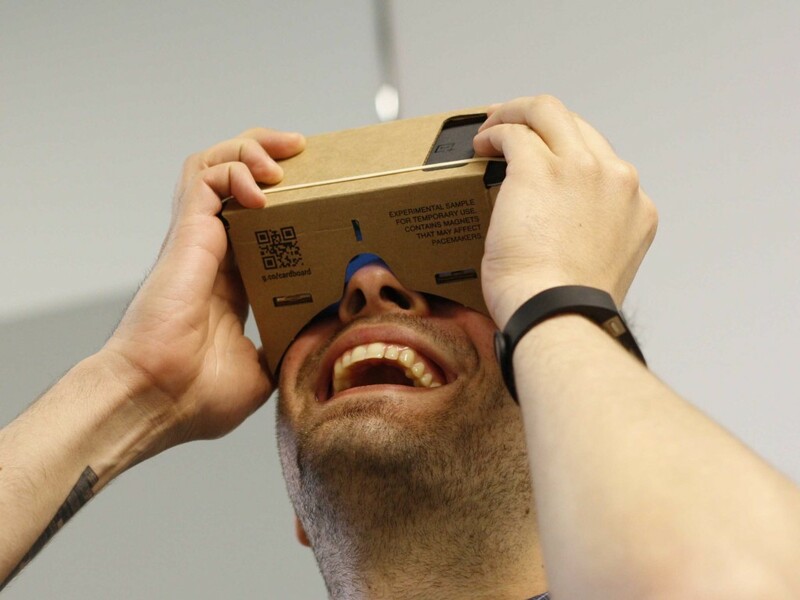 The first one to do is as cheap as twenty Euros with Google’s Cardboard VR project. You must’ve heard of it and if you didn’t, I strongly advise you to look into this because it comes with complete instructions on how to make it. I did read the instructions myself, but I’ll show you how to get it done cheaper and fast so that you can go to those best virtual reality casinos and play VR casino games with ease. Since our VR will be made out of cardboard, you should get some. That shoe box up in your cupboard will do just fine. Step two would be to download the cutting template off the internet and print it out using a regular printer. Step three is that once printed, cut your template and then glue it to the shoe box, and then cut again so you can get your VR box ready. Step four is to assemble the box until it looks like something you’d put on your head and look pretty funny with, but who cares as long as it looks good? However, it’s still not functional because you still need to get a couple of VR lenses. Getting them from Amazon is an option unless you want to go look for them in a few stores around town but acquiring them from Amazon is much more secure, you’ll thank me later. Your VR headset will be ready once those are in. 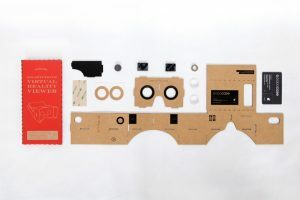 Put your phone in it and then get the phone out since you forgot to download google cardboard app for your android phone, or whatever you can find on the iPhone side of the world. I would recommend downloading and trying out some games and VR experiences. I recently tried one where you get to climb the elevator and then walk out in a very high scene and then when you look down you can feel quite sick. Another thing you can do is invite your friends, let them use your super awesome VR headset and watch them try to reach for things that are not even there. To conclude: you should make a few more VR headsets in case something happens to your original one because sometimes you might start walking in the VR space and end up walking towards something interesting in the distance but in reality, you hit a real-world wall and damage your equipment. Making a backup headset would bring you right back into action. I would also recommend a nice pair of headphones for the full experience.